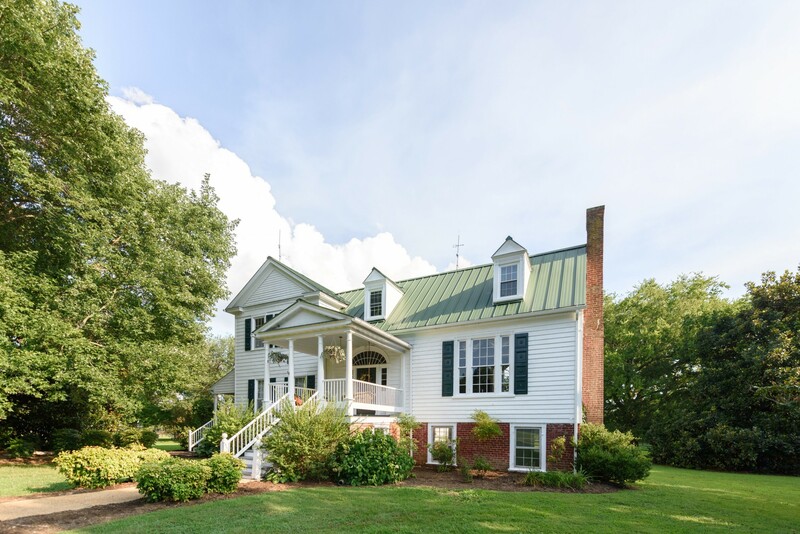 Waverly Estate is located an hour west of Richmond in the quaint, small town of Lunenburg, VA. 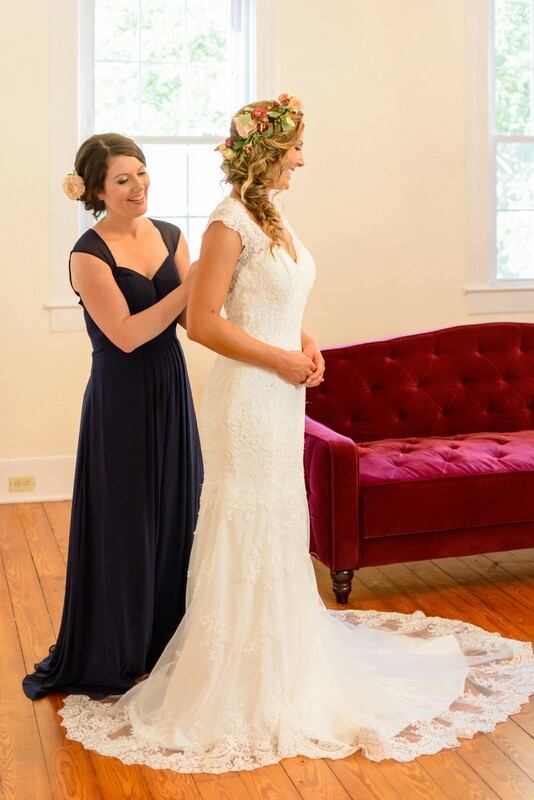 The circa 1840 antebellum style home at Waverly Estate and the historic church are the perfect setting for an unforgettable event. The church is now under renovation for use as a unique and beautiful ceremony option. 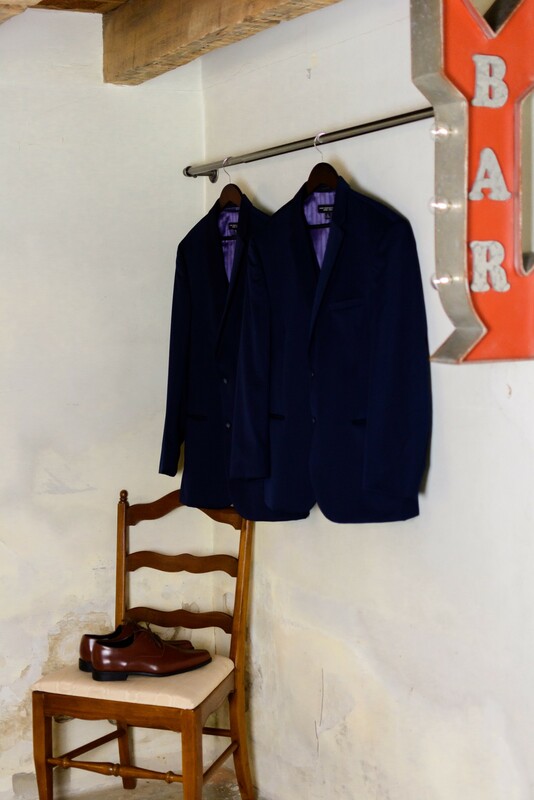 The estate sleeps 11+ guests comfortably and provides relaxation to you, your friends, and your family when preparing for your big day. The original part of the residence on Waverly Estate was once the home of physician Dr. Henry May and Julia Ann Jones. The youngest of their nine children was the familiar Sarah “Sallie” O. May who later married the attorney, business leader, and politician James Henry Dooley in 1869. In 1886, the Dooleys purchased farm land on the James River and began building a Romanesque-style mansion that would later be known as Maymont, thought to be named after Sallie’s maiden name “May”. 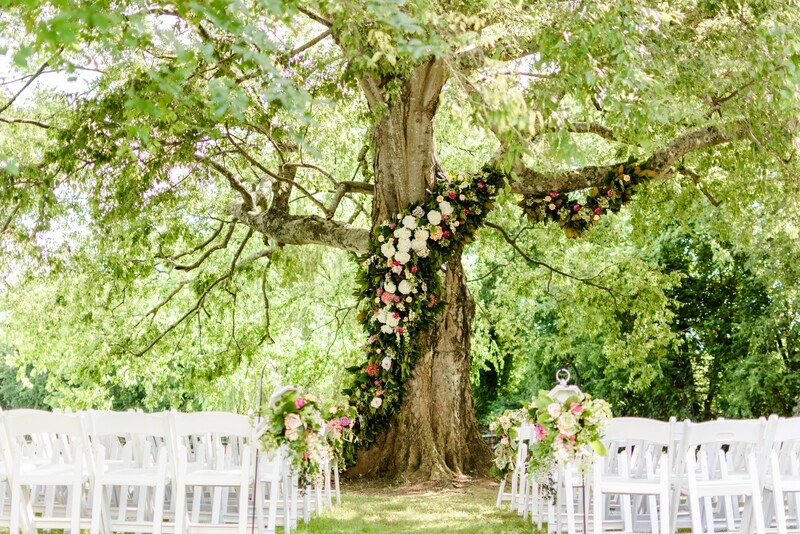 The large, 200-year-old hackberry tree on the property of Waverly Estate provides the perfect backdrop for your wedding ceremony and delivers shade to all of your guests. The grounds are now filled with several gorgeous magnolias, crepe myrtles, weeping willows, and other mature trees that provide plenty of shade throughout the year. 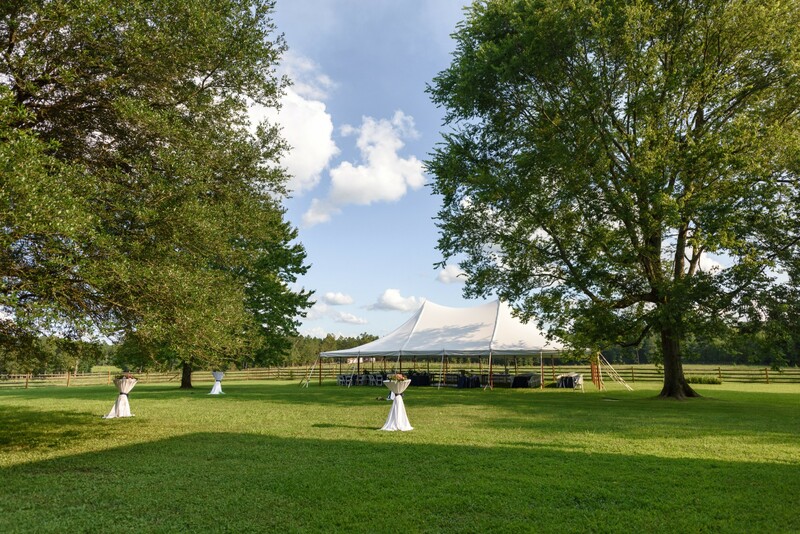 Waverly Estate offers a 40’x80’ peak pole tent, white resin padded chairs for the ceremony and reception, tables, dance floor, fire pit, a 30’x50’ bistro lighted area, and more that are all included for you to use how you choose for your event! 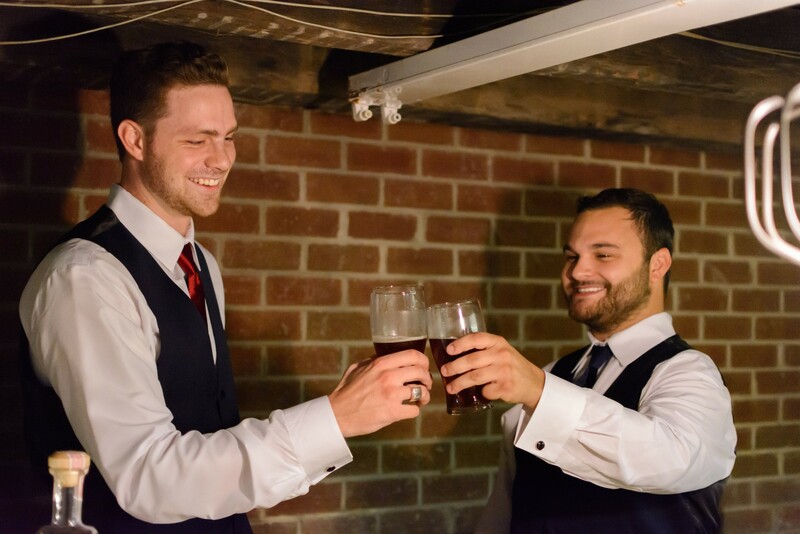 The stunning open land and historic church offers multiple options for your ceremony, cocktail hour, reception, and anything else you could possibly need for your wedding day festivities. 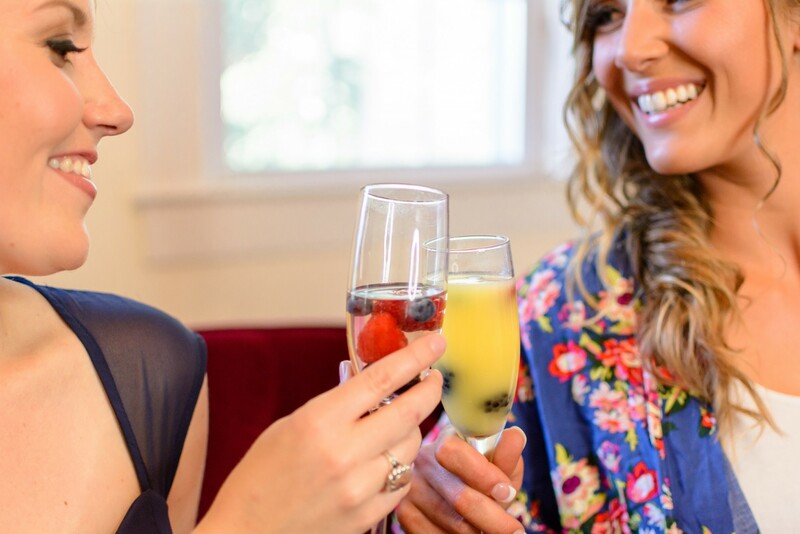 At Waverly Estate, we believe that your event should be as relaxing as possible so that you can spend your time embracing all of the emotions your big day has to offer. 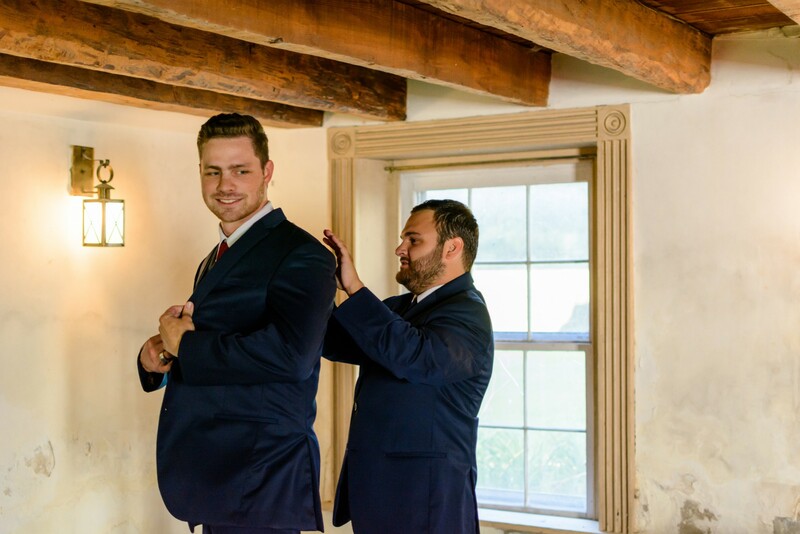 We look forward to celebrating your new beginning at historic Waverly Estate!